Tired of having to go to the dry cleaners on their time? 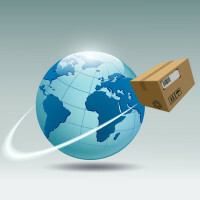 Frustrated waiting at home for the UPS/FedEX driver? SMARTLockerz is the answer for you! 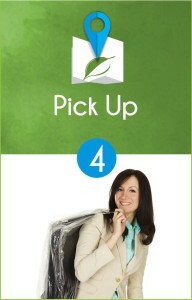 your dry cleaning and even receive your personal packages. 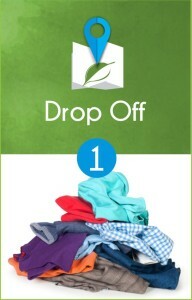 Fill out a simple form online and then place your garments in any open locker and close the door. Tired of missing deliveries while you were out? 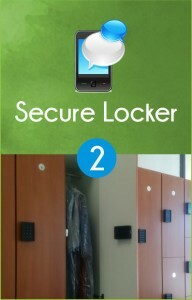 Ship your packages to SmartLockerz and we’ll deliver it to one of our lockers. We send you a text or email when it arrives and you can pick it up anytime! We serve you around the clock with conveniences designed for your busy lifestyle.